Among normal humans live the "Others" possessing various supernatural powers. They are divided up into the forces of light and the forces of the dark, who signed a truce several centuries ago to end a devastating battle. Ever since, the forces of light govern the day while the night belongs to their dark opponents. 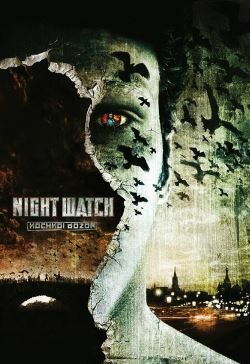 In modern day Moscow the dark Others actually roam the night as vampires while a "Night Watch" of light forces, among them Anton, the movie's protagonist, try to control them and limit their outrage.